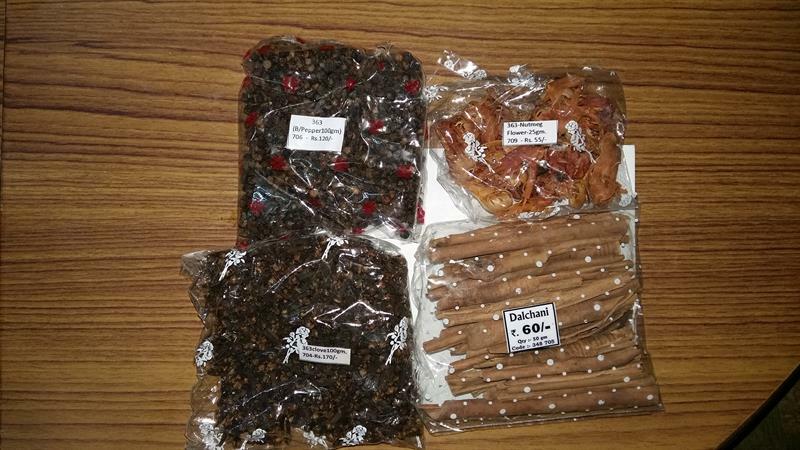 If you are on a holiday in the Andaman Islands, then you will surely be wondering about things to buy and bring back home. Check this article out which describes the islands, the flora and fauna and the handicrafts and condiments on these islands. 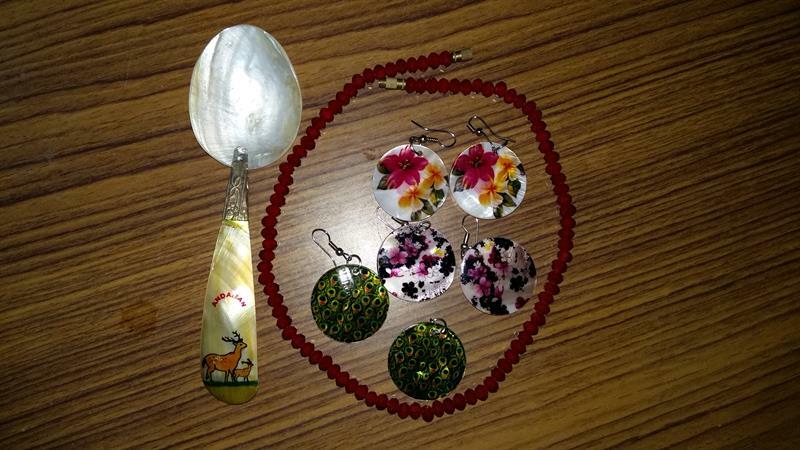 Read on to know more about what is the specialty of the islands and about the pearl shopping at Sagarika emporium, the best shopping spot in Andaman islands. Did you know that these islands are called: green islands in the marigold sun? Apart from the pristine beaches and underwater marine life, the islands are abundant in natural resources. If you know what is available on the islands then surely you will be able to appreciate what to shop and take back home. 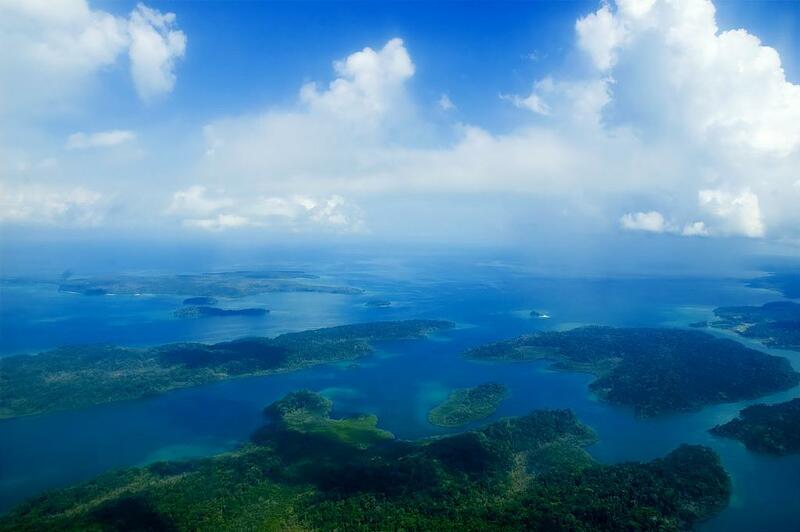 So you can gift your loved ones and let them know about your wonderful holiday in the Andaman Islands. You must be wondering what to shop in Andamans? The brief details of the natural resources including forest products which are abundant in the islands will be relevant to understand what tourists buy. Did you know that the dense rain forests on the islands have more than 2200+ species of Indian, Malaysian, and Myanmarese trees. The Administration promotes the practice of native woodwork and carpentry. Timber: The dense green rain forests includes more than 200 species of timber with at least 30 of them are commercial species like badam, gurjan, padauk etc. The commercial species is well known for making furniture. Ornamental wood: As compared to the commercial equivalent the ornamental variety of wood is not smooth. It is coarse, has grains and burrs. The varieties include marble wood, silver grey, chooi, kokko etc. Local carpenters use their creativity, passion and dedication to and carve beautiful decorative items. Typical gift items like walking sticks and billiard sticks, small canoe models with tiny sails of cloth are very popular among tourists. Driftwood: This wood is so called because it is stakes up peculiar shapes as being moved in the sea by the strong currents and then swept to the shores with the tides. It is very commonly available on the islands. Cane and bamboo: These are used to make showpieces and decorative items which can adorn homes. These items include pen stands, bowls, coasters, frames etc. Corals and Shells: Tortoise and turbos shells of various shades are commonly found on the islands. These are cleaned, polished and decorated to make table lamps, ash trays, buttons, small and large jewellery boxes, paan boxes etc. These items are very beautiful and have a pearly shine. It is this shine which entices tourists. Coconut:Coconut vegetation thrives in the islands. Local industries department has set up training centers at Port Blair to make articles of coconut shells. Most of the items like table lamps, finger bowls, jewellery etc. made of coconut shells is popular in the national and the international market. Pearls, beads, and seashells: As you very well know pearls or gemstones come from the oyster, a marine creature with shells.Andaman is famous for pearl shopping.The island markets are full of colourful, sparkling and exquisite jewellery like necklaces, ear rings, bracelets etc. The local market and attractions are all teeming with variety of pearls, beads and sea shell jewellery. All the sea shell jewellery made in these islands is legal. These are all time favourite gifts not only for Indians but also for international travellers. Specially Indians relish use of spices in daily and special cooking. With a large diversity in cuisine across the country, spices are a preferred culinary inclusion. Spices add a distinctive taste to the food. The islands are abundant in spices like black pepper, cloves and cinnamon etc. These spices are an intermediate crop between coconut and areca nut palms which thrive in the warm tropical heights and in the humid climate on the islands giving the spices the required oil content. Black pepper is basically from the vine family and it is fruit: dried mature berries are used as a condiment and for seasoning. Cinnamon is the inner bark of the green bush which has a very special aroma and taste. Apart from use as a spice it is also known for its anti-bacterial and anti-fungal medicinal qualities. Did you know that the bark is collected annually and then allowed to grow again. Cloves belong to the evergreen tropical tree's dried flower buds. Cloves are used as spices and also as an essential oil commonly used for tooth ache. Locals hand pluck the clove clusters from the ready flower buds which are later dried and hand packed for sale. When you have gone through this entire list of souvenirs you may wonder where to buy these during the tour. The best time to shop a day before the tour ends. Port Blair has ample shops but the best and the most reasonable is the Sagarika emporium which is run by the government. It is located in the center of the city and accessible from all parts of Port Blair. This place has a large variety of handicrafts, art items, jewellery, local clothing, reasonably priced and all in one place. What can you get here? It includes beautiful and utility based items like Tees, salt and pepper shakers of shells, pearl jewellery, tea cups, bangles and lamp shades made from coconut shells, deity idols and carvings from wood and paper mache. The items are reasonably priced and the emporium is always crowded. The items on the shelves are all bought from local self-employed people thus providing a means of livelihood. Buying items from this place is a holistic contribution to the development of the islands and enabling the people to become self-reliable. We shopped everything from this emporium for home, family and friends and were loved by all. To sum up: if you go for a holiday, be sure to read this article so that you can decide what souvenirs you can bring back with you from the Andaman islands.